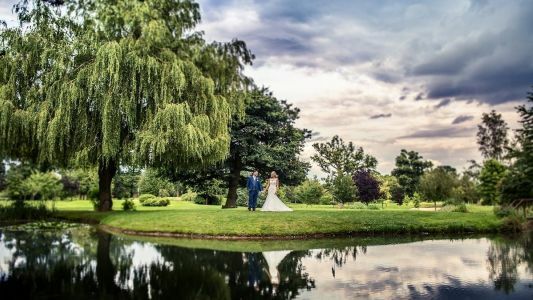 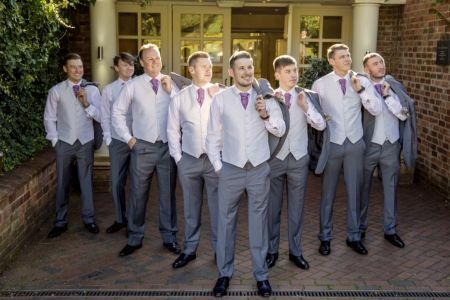 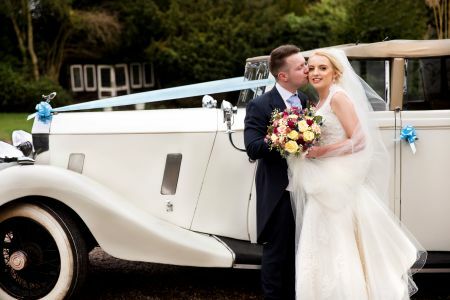 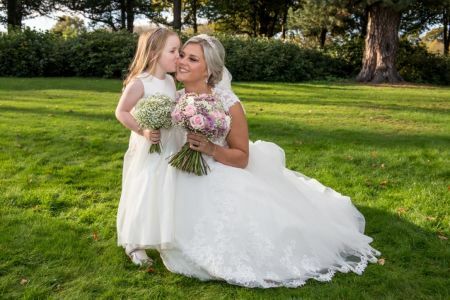 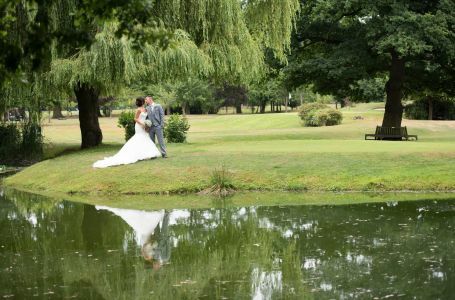 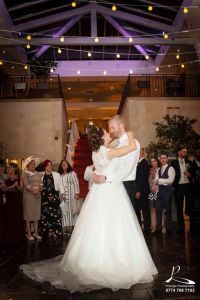 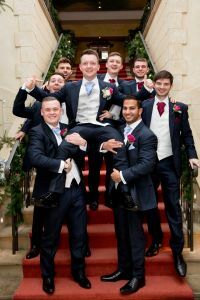 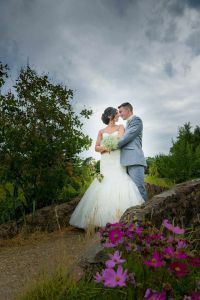 Nailcote Hall Hotel sits amongst 13 acres of picturesque Warwickshire countryside, boasting beautiful views over the award winning golf course and offers the perfect backdrop to your dream wedding day. 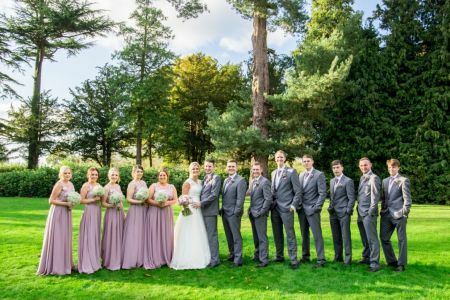 Situated near the village of Berkswell, the hotel is a stones throw away from Solihull, Coventry and Warwick. 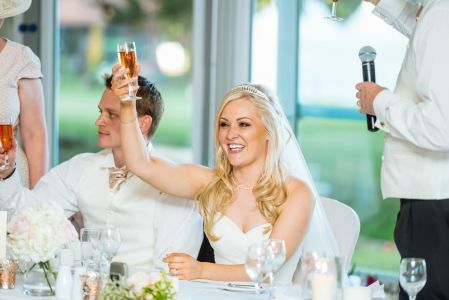 Choose from four wedding suites all offering something unique and licensed for civil ceremonies, making Nailcote Hall an ideal location to host your entire wedding day under one roof. 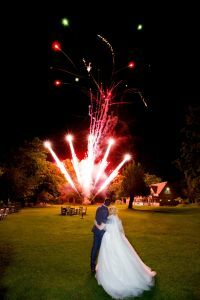 This year we welcome our 2000th Wedding couple Siobhan & Earl.